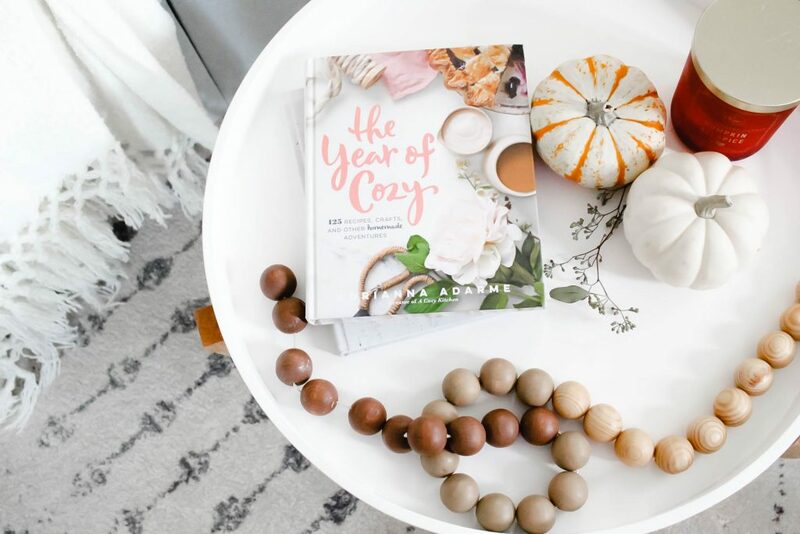 5 WAYS TO COZY UP YOUR HOME FOR FALL – Little Adi + Co.
We may not be feeling Fall yet in South Carolina thanks to the 90 degree weather we’re still getting, but it’s starting to feel more like October in our home! 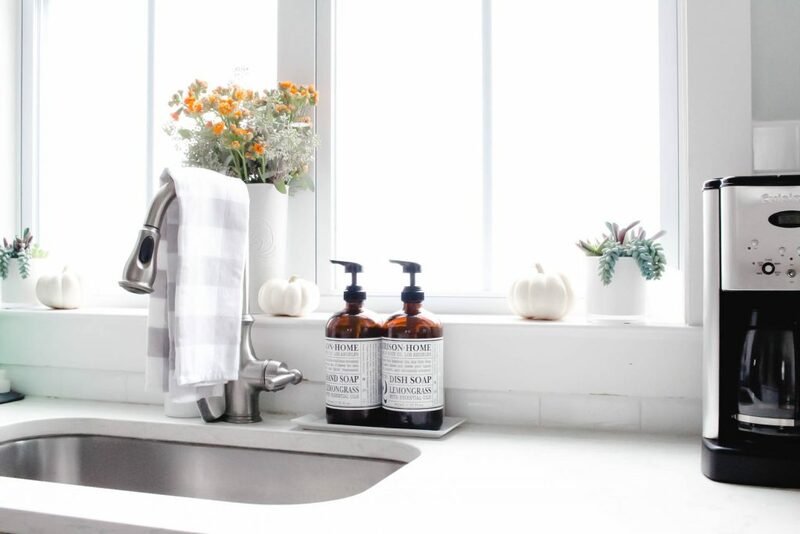 The minute I saw Trader Joe’s full of pumpkins I started to fill our house with them, so it only seemed appropriate to share 5 ways that we are cozying up our home for Fall. Because with the start of the holidays, hopefully comes cooler weather and we just can’t wait to crack the windows and pull out all of the fuzzy blankets we own. I’m a self proclaimed blanket hoarder and I just can’t help myself when it comes to feeling cozy. The fluffier the better. Give me that Hygge life all day long. I love an extra basket in each room with some blankets, add layers to all of the beds, and honestly, you can never have enough pillows. My husband hates the fact that he hardly has room to sit on our couch. Oops! Adding soft layered textures like wool, fleece and faux fur will make every room feel warm & inviting! There’s no better way to feel Fall inside then to bring the outside in! Pulling twigs or branches from the yard to stick in a vase or fresh flowers in Harvest colors will instantly give your house that Fall feeling. If you’re anything like my mom and have a hard time keeping pretty buds alive, there’s some really great faux stems, like this one, that can look just a beautiful in a vase or mason jar. Cooler temps brings up every excuse to layer up! We’re big fans of the cozy sweats and thermals on the weekends. Nothing like getting in our comfs after church to cuddle up on the couch for some Sunday Football while dinner simmers on the stove. 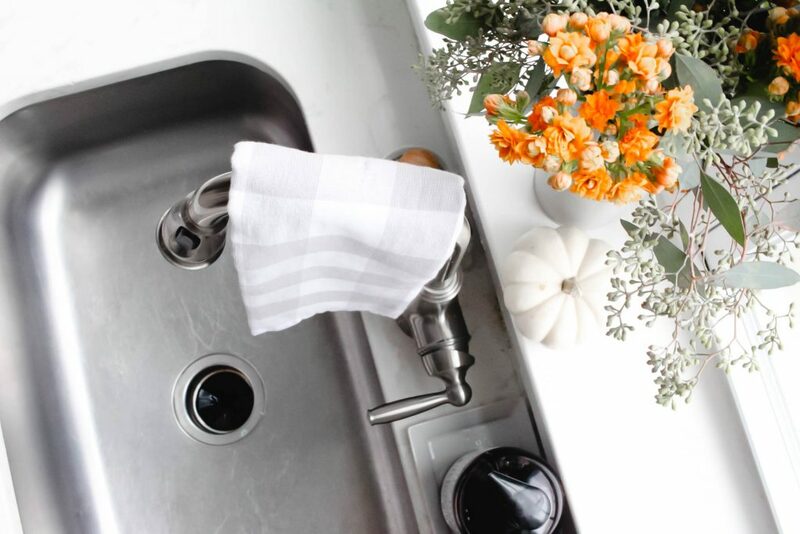 We don’t get to do a whole lot of this in the South, but for the few months a year where it’s actually below 70 degrees, there’s nothing like cracking open all the windows with freshly cleaned floors and the scent of Thieves coming from the squeaky clean countertops. I’m actually obsessed with the feeling of nostalgia this gives me, so I’ll open those babies any chance I get. Plus, is there ever more of an excuse to cuddle?! Thank you to Wayfair for sponsoring this post.